The printing house Druckerei A. Allaoui is founded by the engineering student Ahmad Allaoui in his hometown Aachen (Germany). Allaoui specializes in typography and offset printing. The first jobs are carried out on a Heidelberg GTO 46. Various post-press machines are added to the equipment to produce books, in addition to commercials. 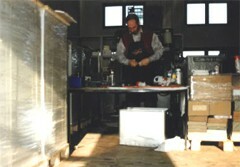 The equipment is upgraded further in order to cope with bulk orders. Next to his core printing business, Allaoui ventures into trading of used printing and post-press equipment, domestically and abroad. 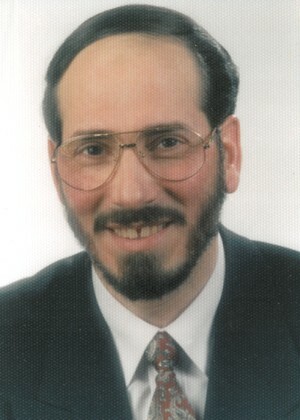 With more than fifteen years of printing experience, he acquires a reputation as an expert supplier of graphic machinery. Ahmad Allaoui passes away at the age of 57. Two years later his eldest son Ammar Allaoui starts a new company with the mission to become the global #1 graphic machinery supplier in the world. He builds on the tried and tested quality and customer focus of his father and concentrates his efforts on the digital transformation and internationalization of the trading operations. Allaoui is authorized as the official used machinery partner of Muller Martini in Belgium, Luxembourg, the Netherlands, and later Northern Europe. 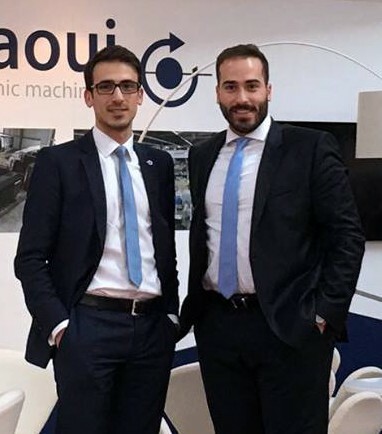 In order to stress the focus on the trade of printing, bindery, and paper converting machinery the company's name is changed to Allaoui Graphic Machinery. 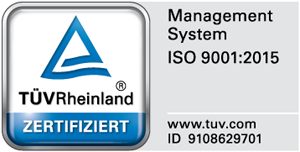 TÜV Rheinland certifies the family business according to ISO 9001:2015. Allaoui is the first supplier of used graphic machinery to hold this certificate. Omar Allaoui (WHU – Otto Beisheim School of Management) joins the management. He adds to the team several years of international leadership experience in the e-commerce sector. The German Trade Association for Machines and Tools welcomes Allaoui Graphic Machinery as a new member.